Zapotec rugs are traditional southwestern area rugs woven by hand like Navajo rugs using high quality wool. Used as both area rugs or tapestries for rustic wall decor, these southwest style Zapotec Indian rugs look great on either your floor or wall. Sometimes called saddle blanket rugs, because of their size and tight weave, southwest Zapotec area rugs create a beautiful color pallet you will love. The colors are amazing. Because you can use Native American style rugs as a floor rug or tapestry, they are very versatile. Use them in the living room, family room or den. Zapotec rugs are also fabulous in the kitchen, dining room, bathroom and of course bedroom. The Zapotec Indians have for centuries been improving and refining their skills and techniques. With each passing generation those skills are taught to the children as they learn to continue the family tradition. Making the most of their surroundings, they create natural dyes made by stone grinding organic materials and use carefully hand spun yarns to create fabulous unique pieces full of unique character. With a classic and colorful design, these rustic decor rugs are also perfect as a country area rug and as home accessories or for western decor. 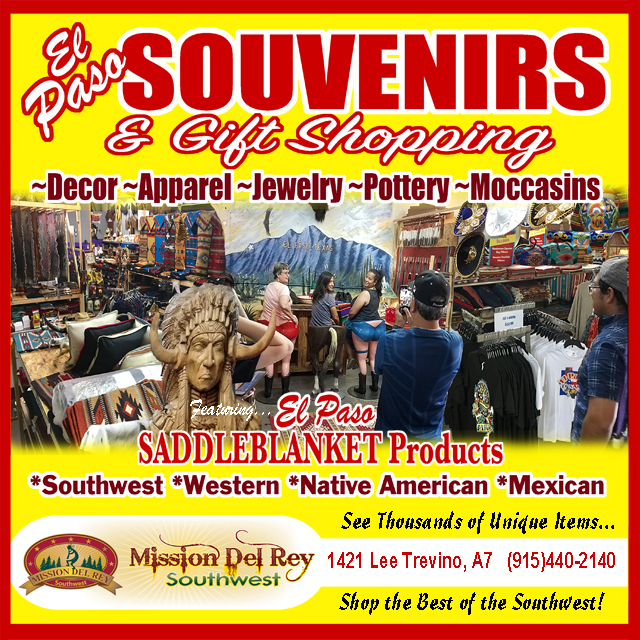 For a clean classic rustic feel, southwest throw rugs by the Zapotec Indians of Oaxaca are perfect for cabin, lodge or rustic cowboy, ranch, Indian or bunkhouse look. Hand woven with quality 100% wool, each Zapotec rug pattern and color scheme is similar but different, giving you the opportunity to have a unique one-of-a-kind rug. When you choose one of the Zapotec rugs from our vast selection of available pieces here at Mission Del Rey, you aren’t just buying a piece of woven fabric or a soulless carpet. You actually own a piece of tradition that goes back centuries. Our handwoven rugs are truly one-of-a-kind creations that have been made by Native Zapotec Indian craftspeople. If you want to add personality to any place – whether it is a rustic cabin, an elegant home, or your cabin by the lake, then you’re sure to find the perfect complement of rugs right here on our site. The Zapotec Indians, historically known as the “Cloud People”, inhabited the southern parts of central Mesoamerica from 500 BCE to around 900 CE. While archaeological digs have confirmed that they had great prowess in art, architecture, literature, construction and agriculture, it’s also been discovered that they also had a 2,000+ year old tradition of weaving and textile-making. The used their weaving skills to produce masterful fabrics and presented them as tributes to their Mixtec and Aztec sovereigns. There is strong evidence that the modern evolution of Zapotec wool rugs can be linked to the introduction of the spinning wheel, the pedal loom, and Spanish breed Sheep, which provided wool for the rugs in the 16th century. Shrewd business people, the Spaniards were quick to value the proud weaving mastery of the Native Zapotec people. The distinctive designs and colourful spreads captivated the imagination of the “invaders”, who encouraged the weaving industry to flourish. These distinctively handmade pieces of art are designed using know how that has been preserved and handed down from one generation of Zapotec people to another. Each successive generation has improved on the techniques and patterns to make them relevant to the period in which they lived. However, in doing so, there is no sign that the elegance and distinction of the final product has been compromised. And today, Mission Del Rey proudly offers its clients and visitors a chance to own unique pieces of these distinctively designed Zapotec rugs.